The funeral home business has been slow lately, and Royce is in serious trouble. When Lexi learns of their financial strain, she vows to hold on to her status by any means necessary—even if it means going behind her husband’s back. Lovie, seeing his beloved mother so stressed, will do whatever it takes to put a smile back on her face. And sibling rivalries tense up when Charity and Hope both fall for the same guy. On top of this, they all have secrets they’re hiding not only from people outside their family—but from each other. 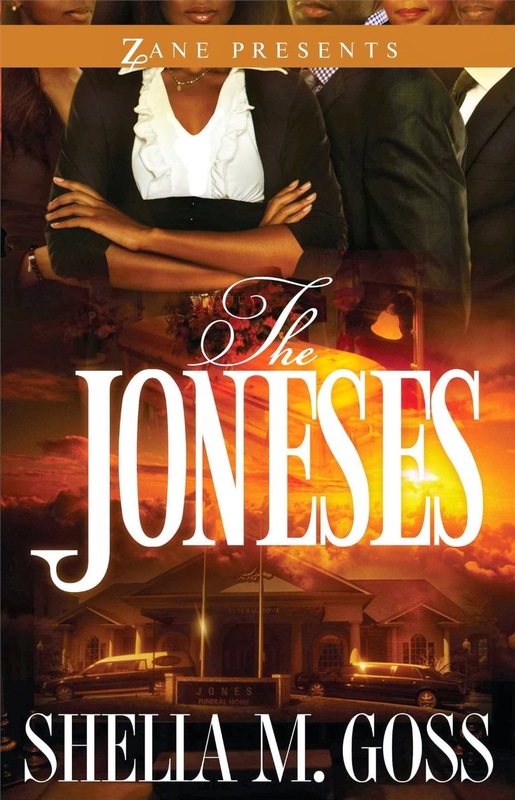 It’s only a matter of time before the Joneses’ perfect life goes spinning out of control and they’re revealed for who they truly are.